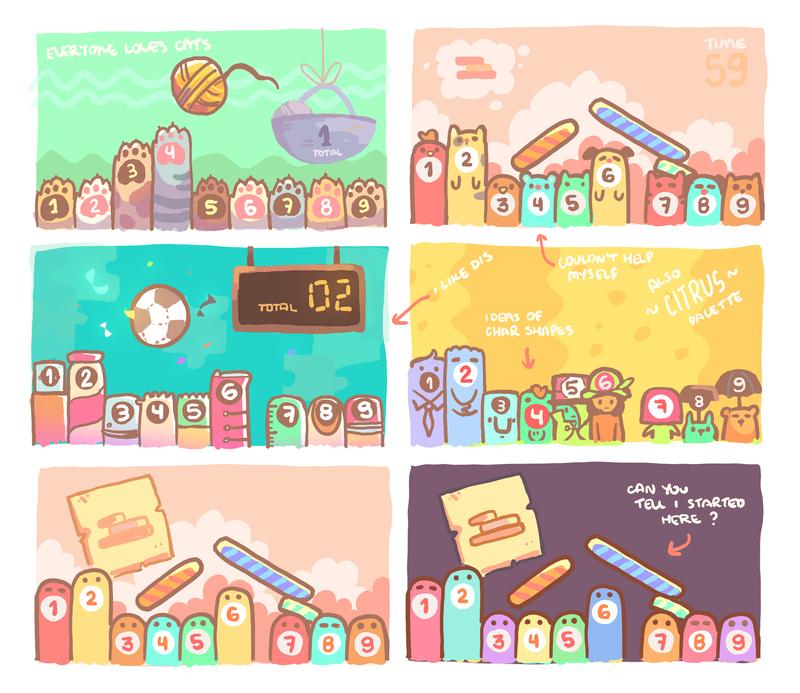 Party game filled with minigames that involve 1-9 fingers (or friends). Release Date: Too early to say. Platforms: PC, might be more in the future. 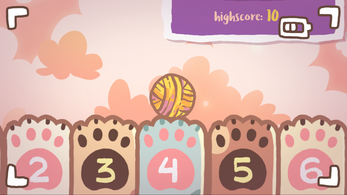 Pokey Dokey Paradise is a larger and upgraded version of Fingerolympics (winner of the RPS EGX Jam). 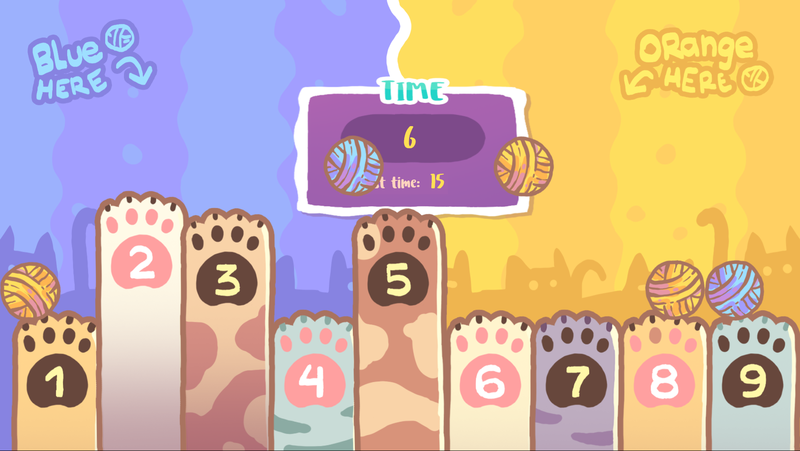 This is a sideproject we're developing on our spare time, we're constantly making progress but we take our time. We're currently building the foundations, figuring out what should stay and what should be removed (while also listing new exciting features that we'd love to add). It's an early stage, but we're showcasing demos (with a limited amount of minigames) in some cool places. 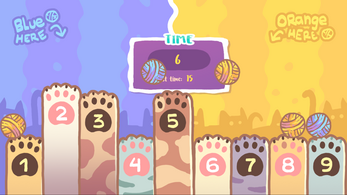 - Lots of crazy minigames you can play on your own or with up to 8 more friends. - Different rulesets to rock your party. 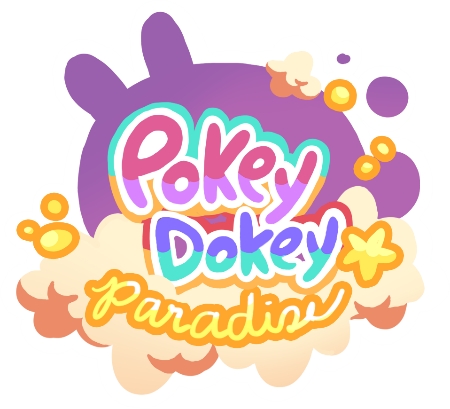 Luis (Ludipe) codes and designs Pokey Dokey Paradise. He works full time at AlPixel Games, makes small prototypes all the time and helps organize events.